Ghosts are Out Tonight and the Gates to Hell Just Opened? 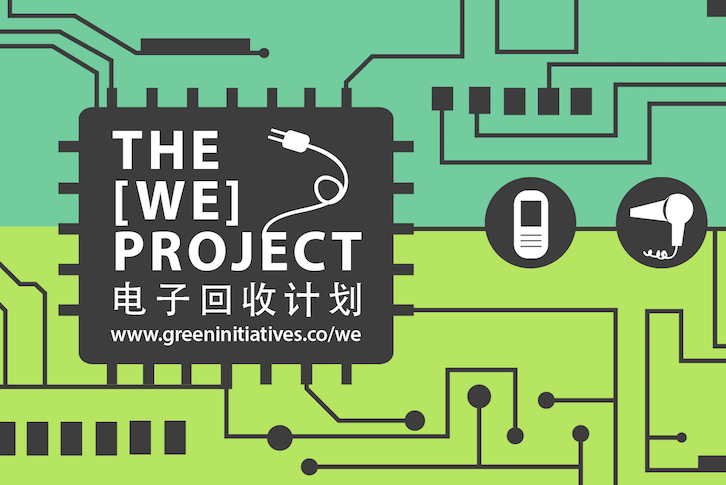 So, back in June of this year, Green Initiatives launched the We Project, a program that safely and responsibly recycles e-waste in Shanghai. 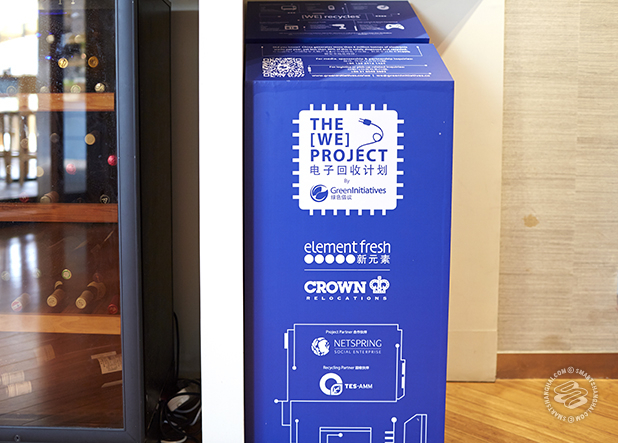 At first, they had some difficulty finding funding for the project and getting sponsors, but recently, some companies finally stepped up to the plate, and now you can safely and securely recycle your computers, household appliances, IT equipment, and other electronics without damage to the environment. Find out the locations and which companies are working to protect the environment in Shanghai after the jump. The We Project was launched in partnership with Netsrping, an eco consulting company, and TES-AMM, a major tech deployment and recycling company that takes the project's collected electronics. The first sponsors to supply locations and funding for pick up and boxes were URBN Hotel, Element Fresh, and The Headquarters Building. Several other partners have joined as well, including Crown Relocations, Roca Shanghai Gallery, Novalis, 73 Coffee, and most recently, Ford Motor Company. - Green Initiatives/GIGA's Office @ 102 Lixi Lu, near Jiangsu Lu. - Netspring's Office @ 1251 Jiangning Lu, near Putuo Lu. For the full list of items that can be recycled by the We Project, check here on Green Initiative's website. You can also learn more by meeting Green Initiatives and their community at their Green Drinks August Forum happening at Xnode in Jing'an on August 23. If you want to get involved or become a We Project sponsor, you can contact Green Initiatives at we@greeninitiatives.co or 135 2412 1424.